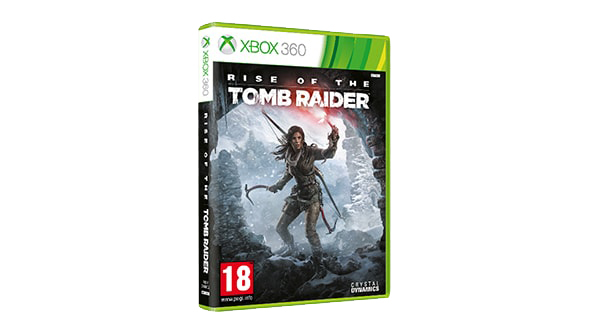 Join Lara Croft on her first tomb-raiding expedition as she tracks down the secret of immortality. The globe's most treacherous, hostile and remote spots are on her itinerary in this gritty thriller packed with unrelenting action. 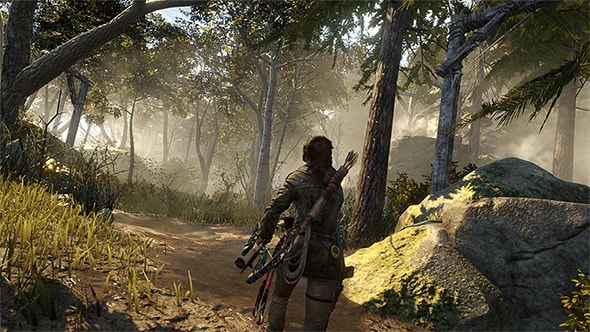 Help Lara form new alliances as she relies on her intellect and survival skills while embracing her fate as the tomb raider. Nothing comes easy for Lara in a world determined to keep its secrets. From blinding snowstorms to savage critters on the prowl, her every move is perilous and contested. Can you keep her alive and thriving in these harsh environments? 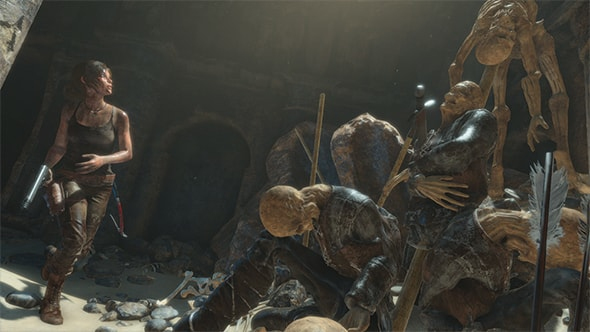 Raid and loot more tombs—from the wilds of Siberia to the mountains of Syria—each more awe-inspiring and deadly than the last. There are puzzles galore, too, all full of challenging, physics-based problems that progress in difficulty. 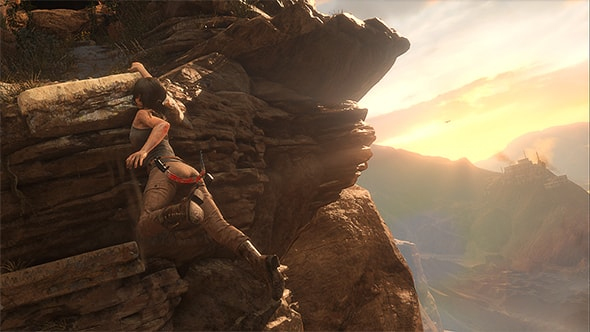 Only the most quick-witted can survive where Lara's headed. She may have trusty bow and arrow, but she'll also need to use the environment to her advantage by scaling trees, diving underwater and building explosives on the fly while battling enemies. 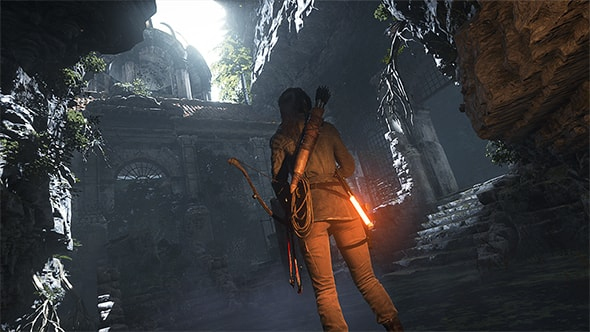 Built with CG graphics and special effects, this is the best-looking and visually immersive Tomb Raider game yet. Real-time cloth and body physics move with lifelike precision, weather changes are incredibly realistic, and cut scenes are captured with cinema quality.